Take Family Fun in a New Direction This Summer.Your family deserves a new kind of summer fun this year. Treat them to the top-selling VX Sport. When it comes to reliability, Yamaha's energetic 4-stroke Marine engine is engineered for fuel-efficient, worry-free riding season after season. 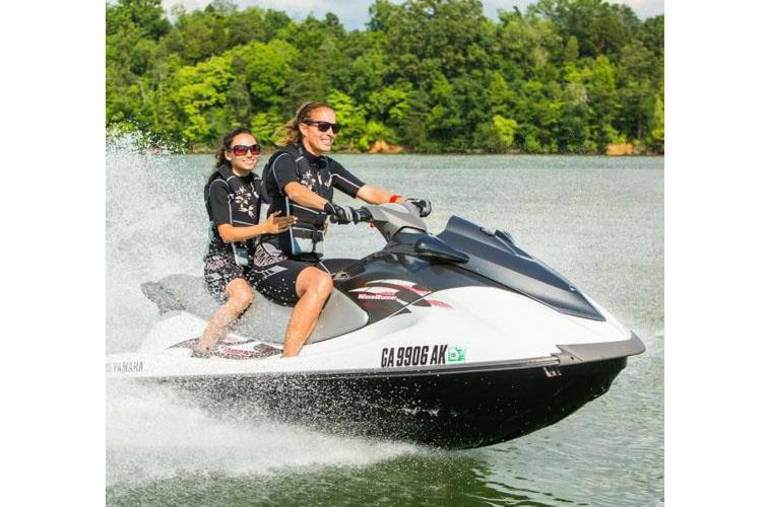 With the lowest two-year maintenance requirements of any watercraft in its class, it's no wonder the VX Sport is the number one choice of rental operators and families craving fun on the water. VX Sport features include dual mirrors, the widest stern area in its class, and a convenient tow hook.No Prep, Handling, or Set Up fees...Great Prices and even better Service!!! Feel free to call or email Our Friendly Sales Team for more details and information. 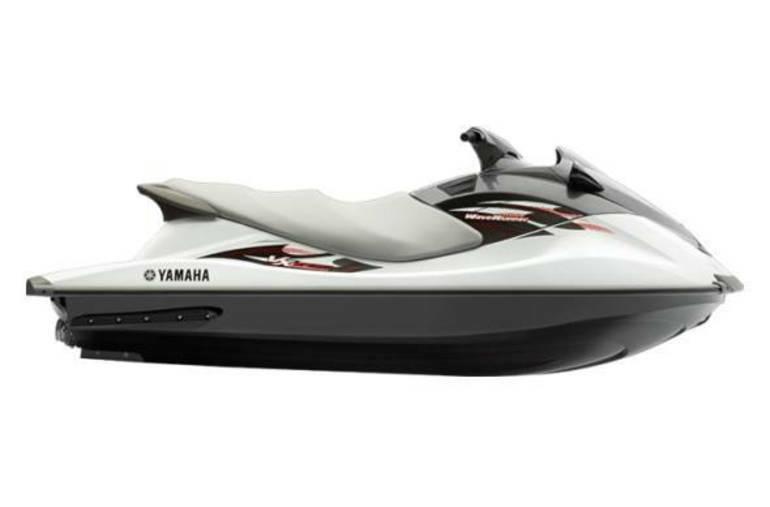 All Yamaha pictures are kind of Yamaha HD motorcycles picture was taken, including motor fuel gauge, engine, engine mounts, tires, fuel tank, the car handles, lights and so on, 2014 Yamaha VX SPORT full-screen viewing,2014 Yamaha Motorcycles today Price: $7,299 .